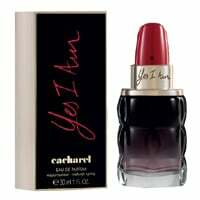 You can get a free sample of Yes I Am perfume as there are 15,000 of these being given away so hurry up and get one for yourself right away. Click Show Ad then scroll down until you see the add and apply to get your sample in the post. Click on “GET IT HERE” button and then follow instructions given above to get a free sample.